It’s not easy being a City of Boulder Open Space planner. The planning professionals hosted the community Tuesday night, Feb. 9, at Foothill Elementary School on Hawthorne Ave. to discuss a local institution called the Goat Trail. 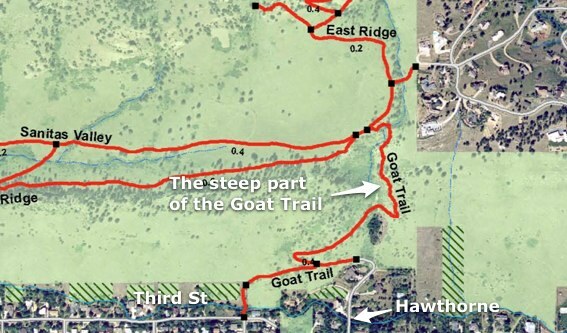 via The Great Goat Trail Debate | Boulder Reporter. Mountain Biking on Anemone Loop?